THIS IS NOT WHAT I EXPECTED IT TO BE! UP IS DOWN, DOWN IS UP, AND ICE HOCKEY IS THE ONE WITH THE DAMN PLAYER SELECTION! 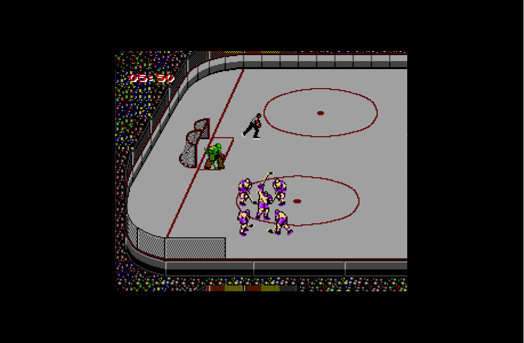 As you may remember, I posted a Pre Game with my mind’s eye not being able to distinguish between Ice Hockey and Blades of Steel. Well, dear reader, as you can tell from the headlines… was I wrong. So very wrong. 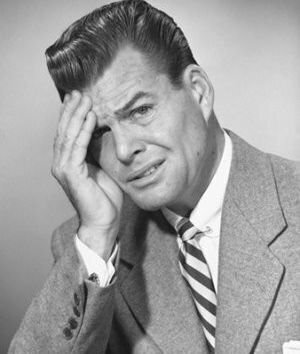 Whoa whoa whoa… when you lose a fight YOU’RE DOWN A PLAYER!?!?!?! MUAA HAA HAA, stupid Calgary! 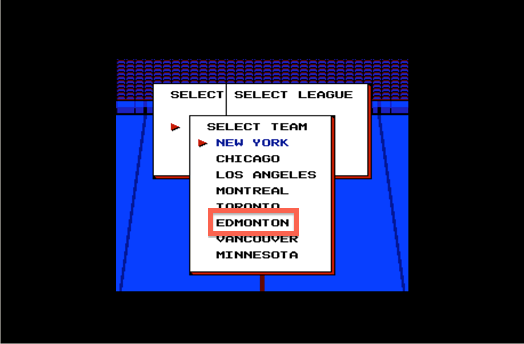 In short, Blades of Steel is a very solid game. It’s just not the game I remembered… not in the least. The controls were also a weird adjustment for me. My first few plays didn’t go phenomenally well (this image is of the CPU scoring… which it did a lot of), but that’s not a game issue. It’s entirely my lack of skill + total and utter loss and how I had misremembered this game. I’ll definitely be playing more Blades of Steel. And stay tuned for my Game the Game for Ice Hockey! 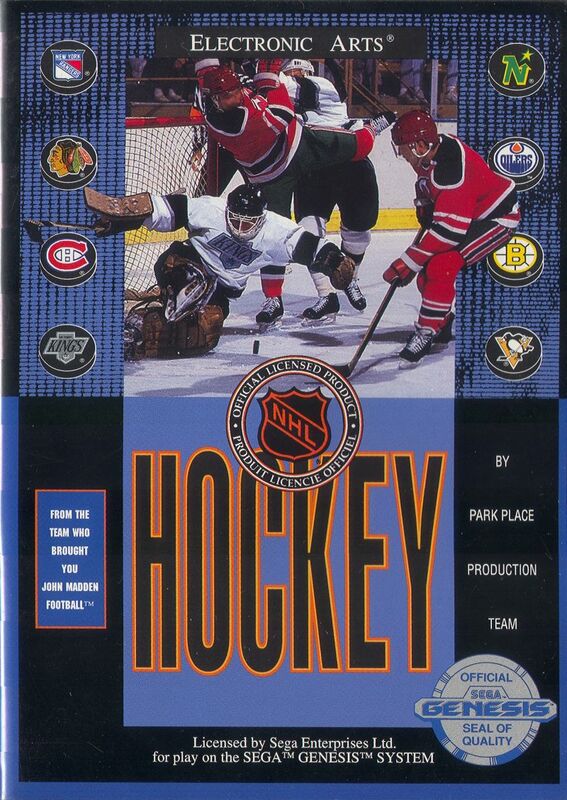 This entry was posted in game-the-game, games and tagged blades of steel, gaming the game, hockey, ice hockey, nes, nintendo, review, sometimes i'm partially wrong on February 7, 2014 by forsoothed.